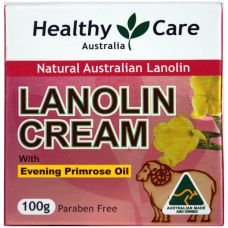 Natural Australian Lanolin is combined with Evening Primrose Oil to give you a luxury rich cream that helps the skin to maintain good levels of moisture and smoothness and can help rejuvenate dry and damaged skin. Evening Primrose Oil contains one of the highest concentrations known of GLA (gamma-linoleic acid) which is an omega-6 fatty acid essential for cell structure and improves the elasticity of the skin. 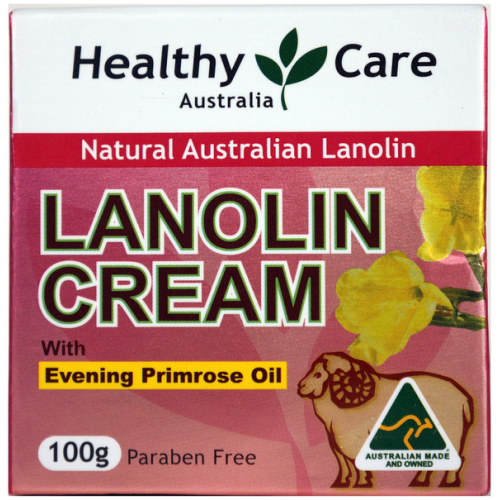 Lanolin is one of the most skin-loving ingredients. Its molecular structure resembles that of human skin lipids. Lanolin works double-duty, it both moisturises skin from the outside, and helps the skin to moisturise itself from within.